Together we raised over $140k for our Scholars! Chicago felt a lot like Cancun on Friday night when over 650 Chicago Scholars supporters descended on Moonlight Studios for this year's UnTied Gala: Spring Break Edition! Check out the UnTied photos here! Thank you for helping us raise the most money we have raised at UnTied since it's inception. If you were too busy dancing and snapping selfies at the flamingo photobooth, it's not too late to make a gift toward our fundraising goal. Venmo us @ChiScholars, give via PayPal or make a donation online! 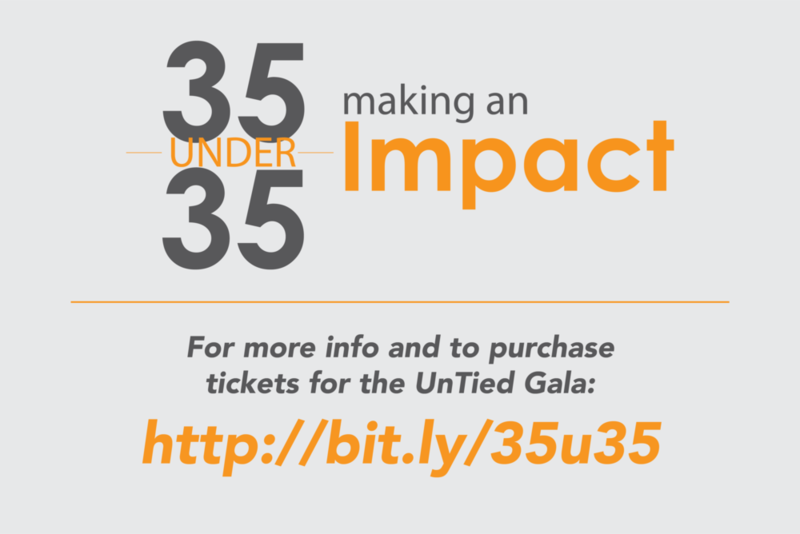 If you're interested in being a part of next year’s UnTied Gala? Email Yair Rodriguez if you would like to learn more about the Chicago Scholars Associate Board or the UnTied Gala Host Committee.